The company expects to make brand Arvind a Rs 100 crore entity in 3-4 years. Textile Company, Arvind Ltd has launched ready to wear menswear under the brand Arvind. The brand will offer garments under three categories of work, leisure and ceremonial requirements. It will be available across 50 The Arvind Stores in Gujarat and Karnataka before expanding to its 170 stores across 100 cities. The brand will be retailed online on nnnow.com. 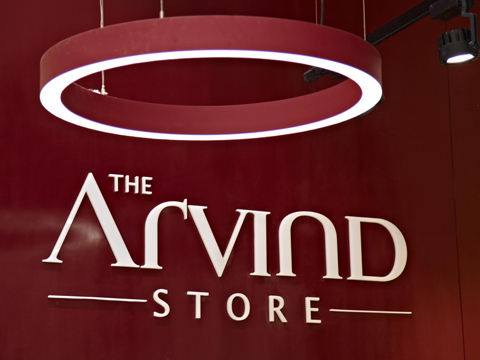 Kulin Lalbhai, Executive Director, Arvind Ltd., said, "Arvind Ltd comes full circle with brand Arvind." Lalbhai added, "The collection is a seamless blend of Indian motifs, fabrics and western fashion and the company is even contemplating teaming up with certain indigenous handloom clusters for the label."